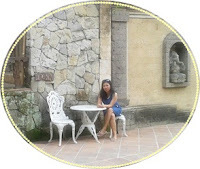 Storycitra.com- Welcome to the moon, I wish I can say it in the first July but in that time I am not so well enough. So, here I am. 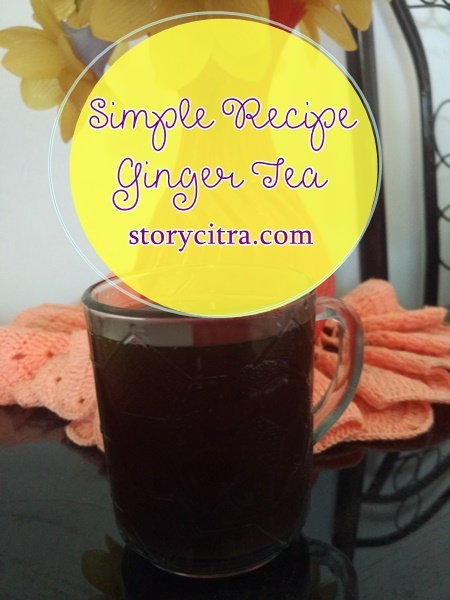 I want to say welcome the July month for the simple recipe how to make ginger tea for weight lost, because I know my body is getting extra weight. After getting long holiday and being lazy almost a few months. 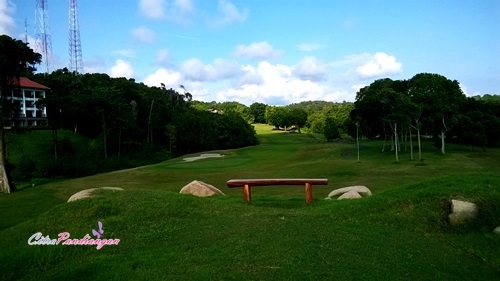 So, here I am. I am trying to go to the kitchen and I wish I never shared recipe for disaster haha because I know I am so lazy in the kitchen. 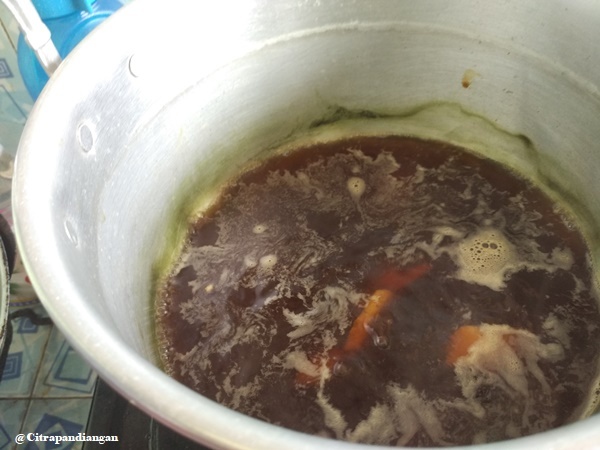 Today, Citra wants to tell you how to make ginger tea. 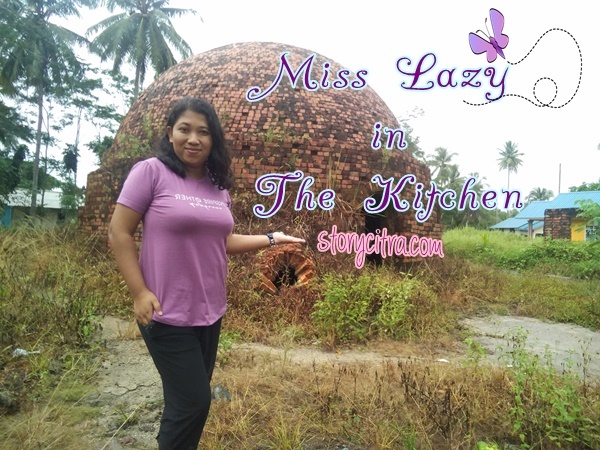 I am trying one time in a month to share recipe as Miss Lazy in the kitchen. That is why I love to make simple recipe and I wish one day I can make my collection recipe on PDF. so you can download it free haha. Let’s back to the topic Miss Lazy in the kitchen will share you about recipe make ginger tea with some variants taste such as ginger tea with honey and lemon. 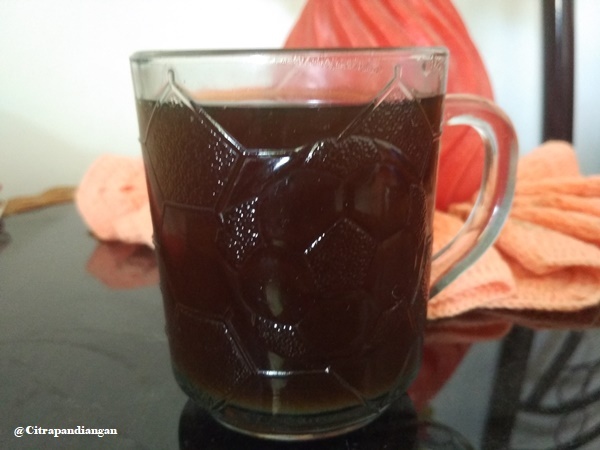 What do you need to make delicious DARK ginger tea style Citra Pandiangan, Miss Lazy in the kitchen. You need real ginger and knife to cut it. Let’s check this list what do you need to make recipe dark ginger tea with the taste spicy but the color is very dark. I bet you are already wonder how I can make it. Ingredients: ginger, powder red ginger, dark java sugar and lemon or honey. How to Prepare or cook: Cutting the ginger after you already peel the skin. Then boil the water in the pan, put the slice ginger inside the pan. When you are waiting water boil. Let’s crash the dark java sugar. While you see the water inside the pan already boil. Put the sugar inside the pan and keep it till all gone become one with the water. While you see the water already boil. Put 2 spoon powder red gingers. Turn of the stove let the ginger tea for a few minutes and leave the pot firmly closed. After that serve it, if you like the taste ginger with honey. Then put a glass ginger and add honey there. How if your lover love drink ginger with lemon. No worry, put the ginger tea in the glass then add the lemon there. 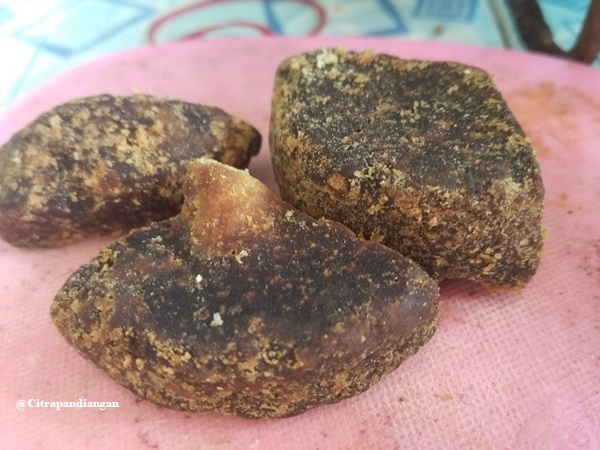 So, simple one recipe you can get many variants taste. Dark ginger tea is very good for health, including when you get flue, trouble stomach pain. 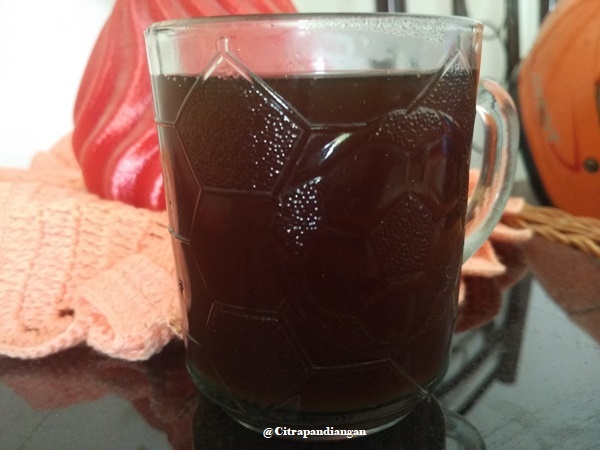 This recipe ginger tea for upset stomach you can use it. Simple right. That is why I love to make ginger tea without spend a lot of time to make it. Ssstss one of my secret to get more spicy in the taste of ginger tea. Do you want to know? Making a lot of ginger tea for a day, while you already serve the ginger tea to your glasses. The rest just keep it on the pot or kettle and don’t throw the ginger meat. Keep it too. While in evening time you wanna drink the ginger tea. You get the taste more spicy. Honestly, I do not like spend time every minutes in the kitchen. So, I boil for morning and afternoon or evening in one recipe. More time I keep the ginger slice on the pot, more spicy ginger I get and I love it, how about you? We love ginger tea! But this recipe is new for us though, we will try it later! Good recipe kak Cit. Bagus banget buat badan, seger anget. duh jadi inget dulu ibuku rajin bikin minuman gini tapi jahenya dipotong tipis lalu dijmeur nah kalau mau diminum tinggal seduh aja dengan air panas.